It was a very humid afternoon and my cousins and I decided to go to McDonald’s and buy some choco fudge. 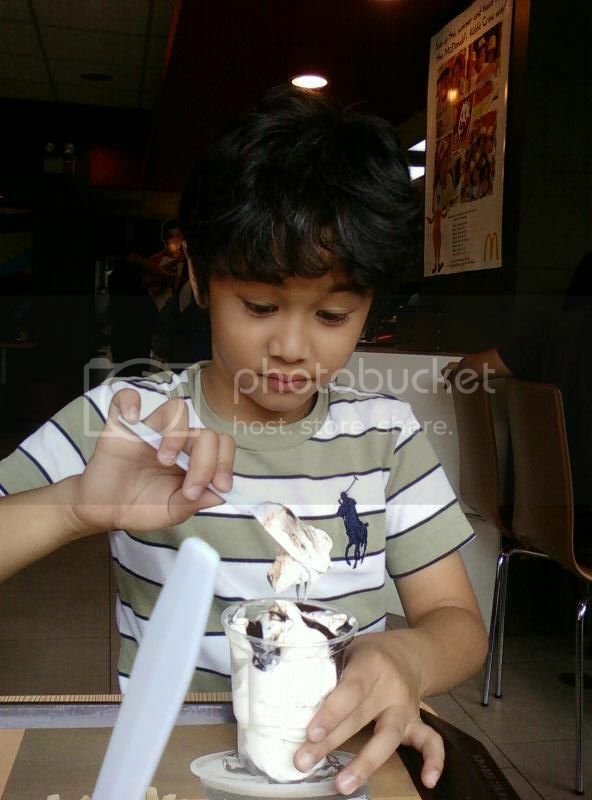 My cousin’s and I love McDonald’s Choco Fudge because the sweetness is just fine. It won’t give you a sore throat after eating because it is not too sweet. 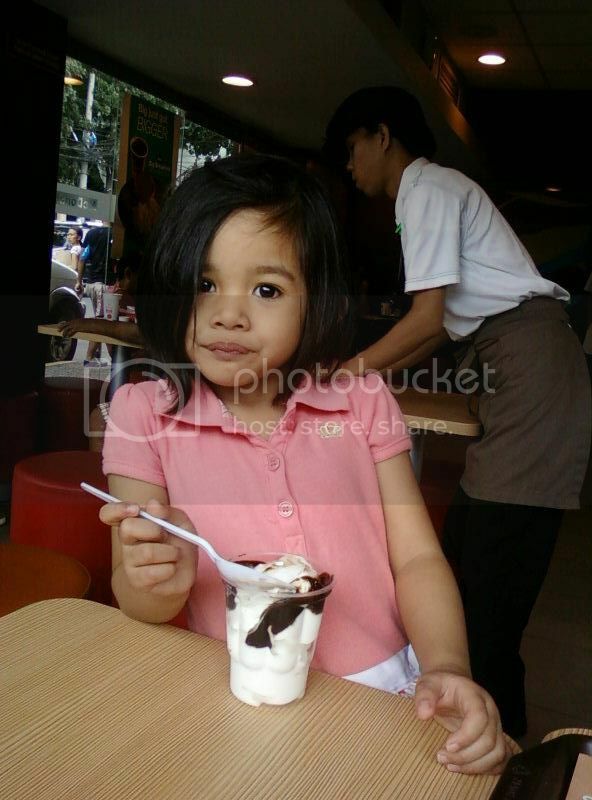 Also, we love the creamy and milky taste of the sundae which is also smooth in the mouth.